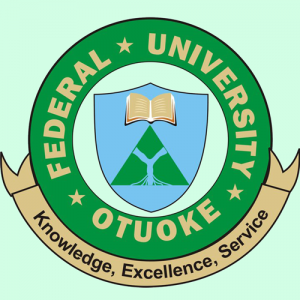 This is to inform all the newly admitted students of Federal University Otuoke (FUOTUOKE) to report at the ICT Office in the Library Building in the West Campus for their Registration and Clearance. JAMB Admission Letter [Original marked "For Institution Use Only"]. For any issues concerning this registration and clearance, call 0810 530 2734 or 0703 535 8949. These lines are open office hours only (8:00AM - 3:30PM). Please be informed that the ICT Office is closed till the University resumes in January 2018.